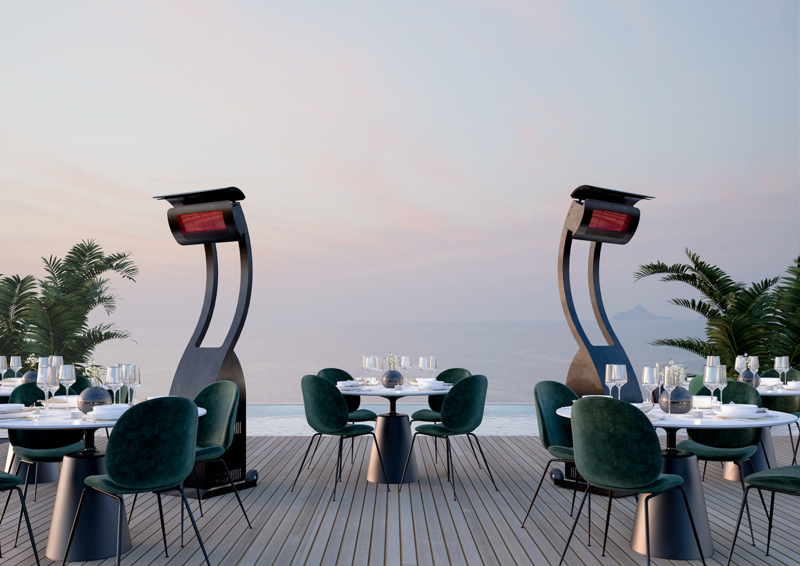 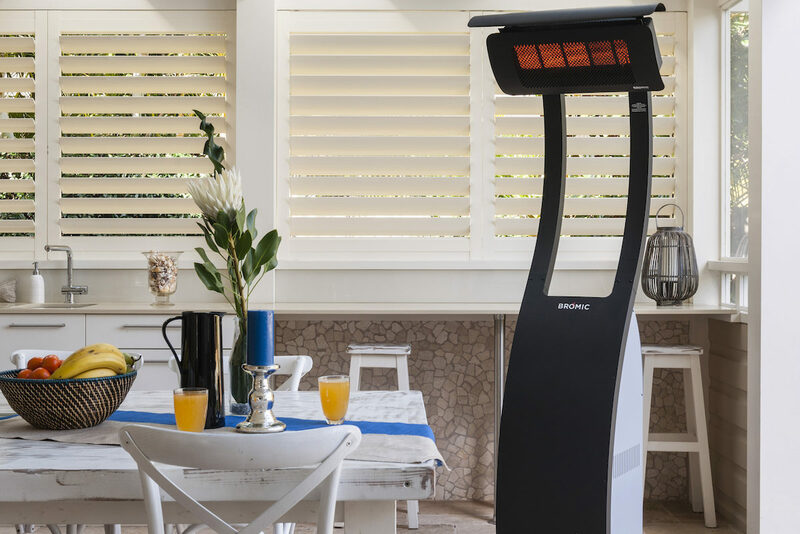 We have a large selection of outdoor heating options, including “Bromic” the newest in infrared heating technology. 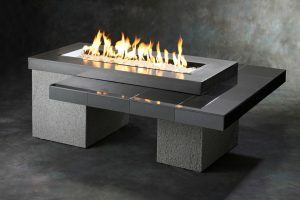 Traditional brands that include industry leaders such as Sunpak, Patio Comfort, Infra-tech and Twin Eagles are also available. 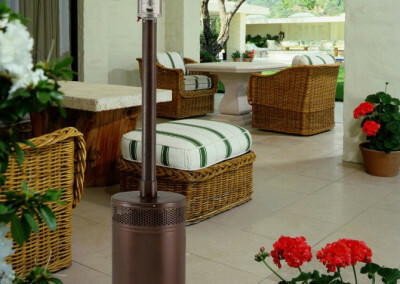 We will help you find the right heater for the space you want heated. 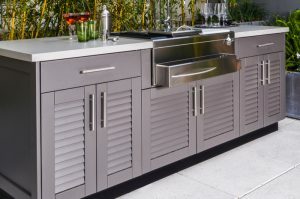 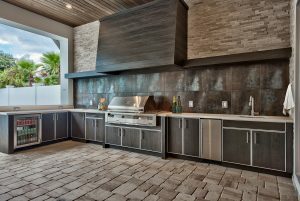 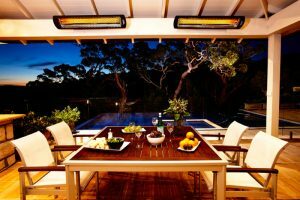 In addition to outdoor patio furniture, Outdoor Living Concepts offers custom outdoor kitchens, barbecue grills, prefabricated BBQ Islands, outdoor patio furniture, patio heaters, fire pits & fireplaces and Jacuzzi hot tubs.